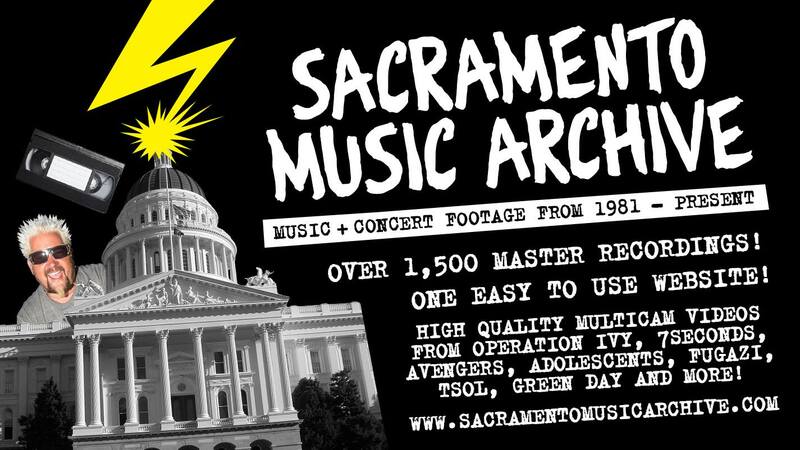 Whenever someone asks for something from my personal collection that qualifies for a Sac Music Archive post, I usually post it after getting band permission (if possible). Thanks to Alex Botkin’s request, here is Surrogate Brains’ demo from the late 80s. Steve Rogers from the band believes that this was recorded at Gilman St, back when they did demos. Some tracks were used in compilations and split 7″s. I received this from Ess Maher(I think) back in the 80s and my copy cuts off. Do you have the complete demo?